Mr. Karasoy is a holder of a Bachelor’s Degree in Business Administration and a Master’s Degree in Energy Management. He has been working with HQ Power Project since 2011. 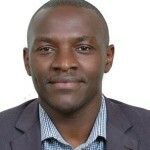 He is a Director of HQ Power Rwanda and a member of the Steering Committee. Mr. Vengerik holds a BSc in Mathematics and Economics and an MBA, from Tel Aviv University. He is the CEO and co-founder of Quantum Power, an Africa focused, power and energy infrastructure investment platform with projects in eight African countries. Prior to establishing Quantum Power in 2012, Matty was the Managing Partner of Navitas Capital, a New York based energy merchant banking firm. Previously he was a Managing Director and the Head of the Utilities and Project Finance Group at Credit Suisse where he spent 17 years. 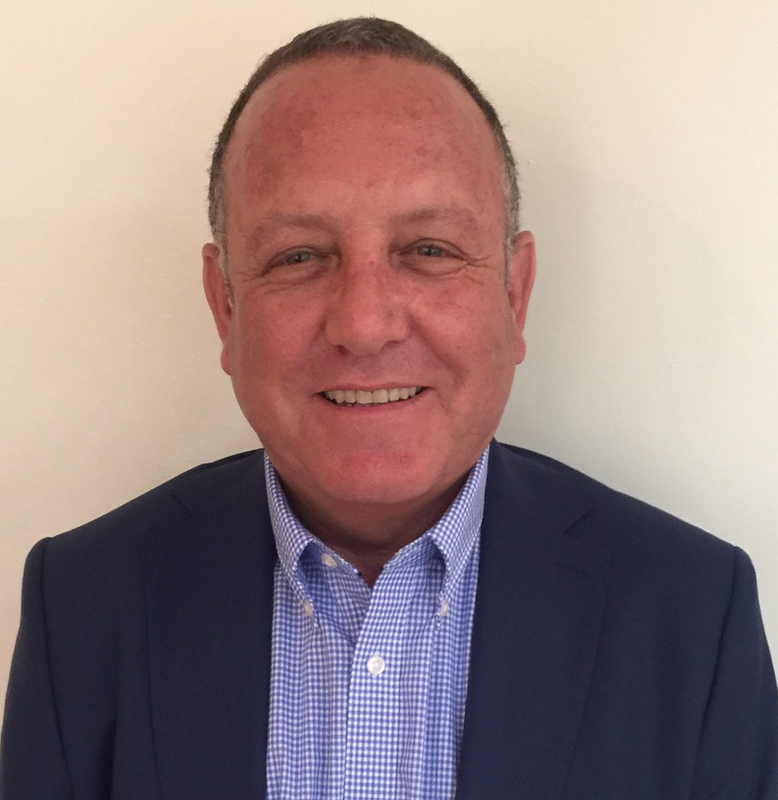 Over the last 25 years, Mr Vengerik has led over $100 billion worth of transactions spanning more than 60 countries, with some of world’s largest energy companies and over 25 governments, partaking in the seminal shift of the industry towards private ownership and competitive markets. 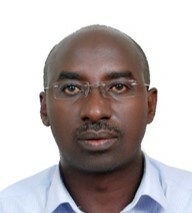 He is a Director of HQ Power Rwanda and a member of the Steering Committee. 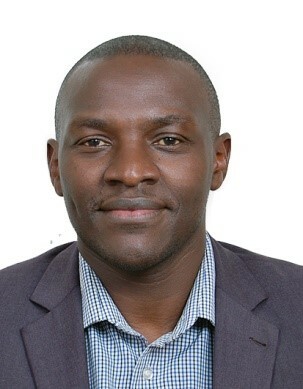 Mr. Marc has 12 years of experience in private infrastructure development, Power and Transport, as an engineer and financier. In 2013, he founded and led the business growth of Themis. 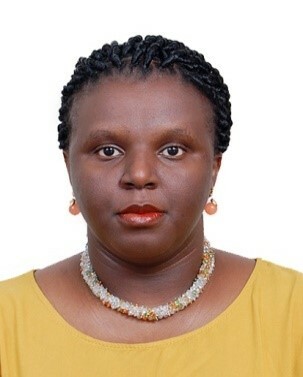 Prior to that he spent 5 years at the African Development Bank in the Infrastructure and PPP financing division and worked on 15 transactions, of which 5 reached financial close. 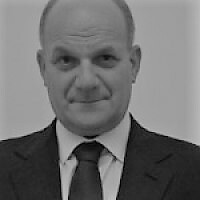 Previously, he worked as an engineer and then as a financier in Bouygues Group, a French EPC leader, where he worked in emerging markets (including Africa and Asia) and France. 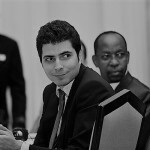 He holds a Master Degree in Management with a concentration in Finance from EDHEC Business School, France, and a Master Degree in Mechanical Engineering from Université de Bretagne Sud, France. In 2014, he was decorated as a Commander, National Order of Merit and Legion d’Honneur of the Republic of Cote d’Ivoire. He is a citizen of the Central African Republic and France. 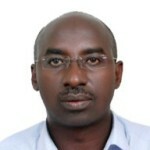 He is a director of HQ Power Rwanda Ltd and a member of the Steering Committee. 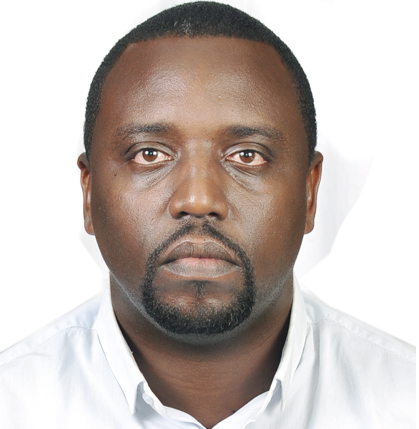 Mr. Gaspard is a holder of a Master’s Degree in Sustainable Energy Systems and has an experience of 12 years of which 8 years are in the Energy sector. Mr. Dov holds Bachelor’s Degree in Political science and a Master’s Degree in Public Administration from Tel Aviv University. He has a great range of experience in Development Projects and Organizations in Israel. Mr. Gilbert is a Fellow of the ACCA and he is a CFA Candidate. 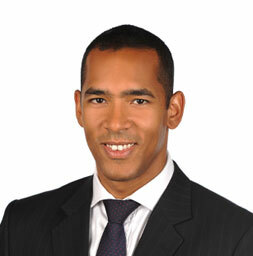 He has 15 years of varied experience in Finance, Audit and Tax. Mrs. Christine is a Master of Global Health Candidate. 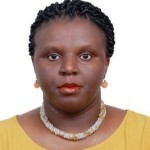 She has almost 9 years of experience in Environmental and Occupational Health & Safety Management. Christine also has 6 years’ experience in PR & Communication. 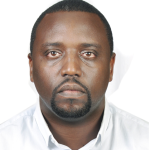 Mr. William has Bachelor’s Degree in finance at University of Kigali. He has 14 years of varied experience in Freight Forwarding/Express Courier and Customer Care. 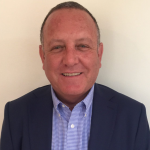 He has a great range of experience in Project Management & Logistics.